When someone visits your website, you want them to do something: buy, sign up, download. The number of visitors who do that is your conversion rate. Conversion rate Optimization (CRO) is about making your online presence as compelling and easy as possible to use so more visitors convert. At Tjabo we believe this process starts at search and never ends. 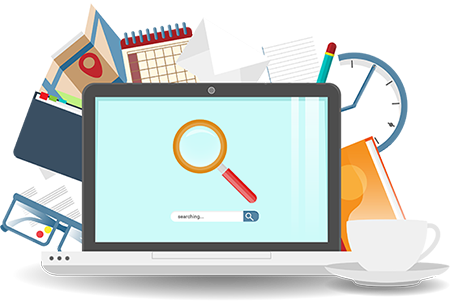 We’ll build an SEO-optimized website from the ground up, with perfect structure, markup and textual SEO to maximise your chances of success. We create modern, effective content that grabs your audience and gets shared on other sites, increasing your search visibility and site authority. If you want SEO you need links. Tjabo’s team uses advanced link building strategies based on content to get you a backlink profile filled with quality, long-term links. Once you have visitors, you need to convert them. With careful analysis of visitor behavior Tjabo optimizes design, copy and search strategy to optimize conversions and get you customers. Tjabo constantly monitors your results to identify opportunities, ensure you’re never subject to Google penalty and your traffic is a match for your customer personas. 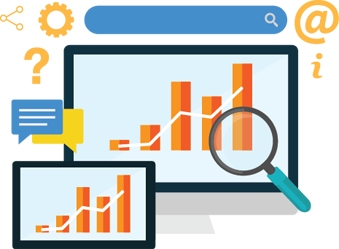 Constant tracking, analysis and optimization keeps traffic, rank and conversion rates high, generating strong, positive and demonstrable ROI. We don’t just know what happened: we know why. We don’t believe in just getting any old traffic, then figuring out what to do with it. Most websites’ traffic doesn’t convert because they attract the wrong traffic to begin with. We go deeper than building an ‘audience’ based on your niche, that’s never going to be interested in your product or service.Instead, we optimize to generate leads from the moment someone starts searching. We call this ‘SCO’ – Search Conversion Optimization. Most sites get 100% of their customers from 12% of their keywords ; we start by identifying the keywords that customers use and work back to create an integrated search and conversion funnel that delivers real customers.